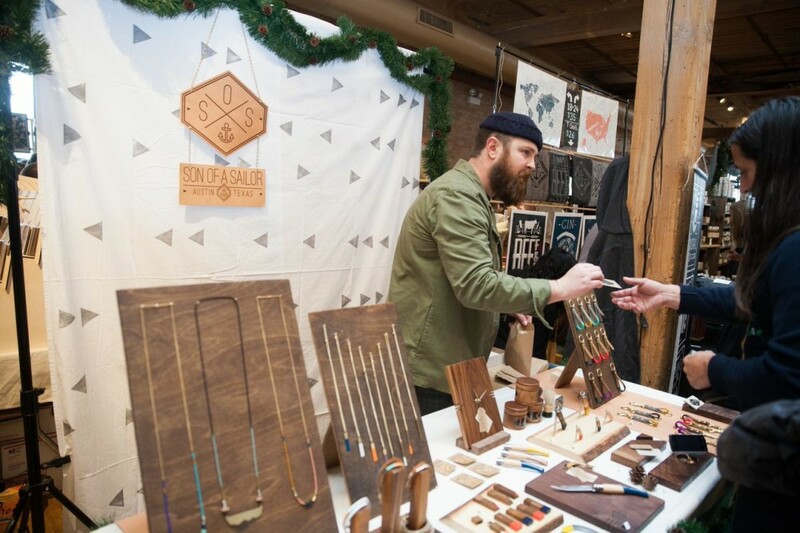 Chicago’s Holiday Renegade Craft Fair will return to the stunning Bridgeport Art Center on December 5+6, 2015! If you are interested in participating in any of the Holiday Fairs, visit their Apply page. WHERE: Bridgeport Art Center, at 1200 W. 35th St.
You can find route directions to the Fair here.